Cycling is an extremely beneficial activity in terms of health and fitness, but with the proper gear you can turn cycling into something more. For instance, the Siva Atom Bicycle USB Charger will turn your bike into a reliable way of charging up your smartphone or any other device which you may need. However, its usefulness doesn’t end there as the Siva Atom is equipped with its very own 1650mAh battery, which you can later use as a powerbank once you decide to take a break from cycling. 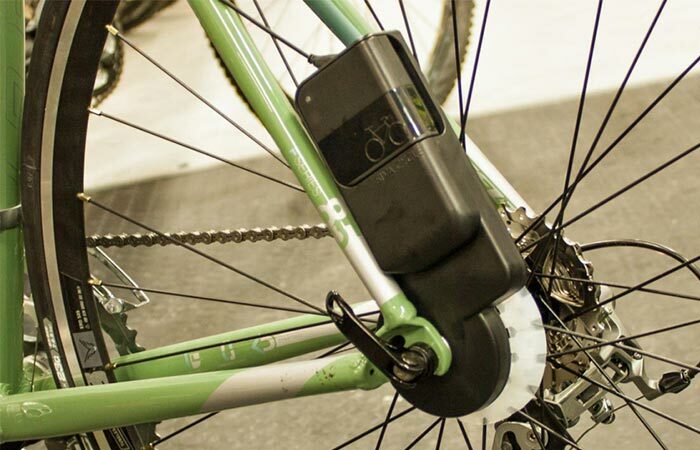 This gadget gives a whole new level of utility to your bike, because it removes the need of charging up every piece of gear you have before setting out on a bicycle ride. The Siva Atom works in a very simple way, all you have to do is hook it up to the rear hub of your bicycle and start riding. The momentum you create while riding will then be converted into power which can charge up your devices, like phones, LED lights, or GPS or be diverted into the removable battery. This battery is a clever addition to the whole package, because it offers yet another alternative way of charging up your gear. A big issue with gadgets such as this one is that some of them can offer a significant amount of resistance while you ride, making it more difficult to do so. The Siva Atom does offer a certain level of it, but it’s entirely negligible; you won’t even know that it’s there. 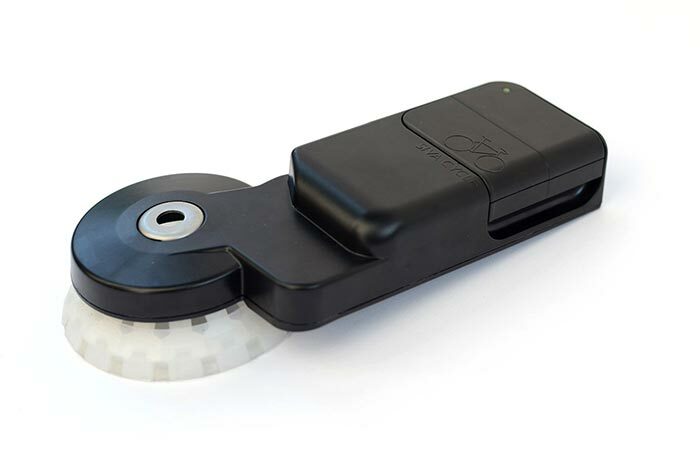 The entire gadget is pretty sturdy, as it should be, because chances are it might get exposed to a few hits while you are riding with it. It is also weather-resistant which allows you to use it during rainy weather, or if you just happen to ride through a puddle of water. 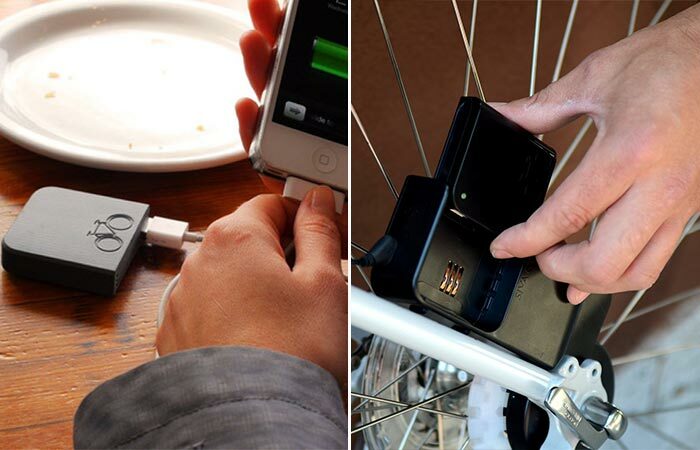 The Siva Atom Bicycle USB charger should be a very useful gadget to all people who use their bicycles as their usual mode of transport, because it removes the need of charging up your gear to 100% every time, especially if you’re in a rush. Check out a video about the Siva Atom.